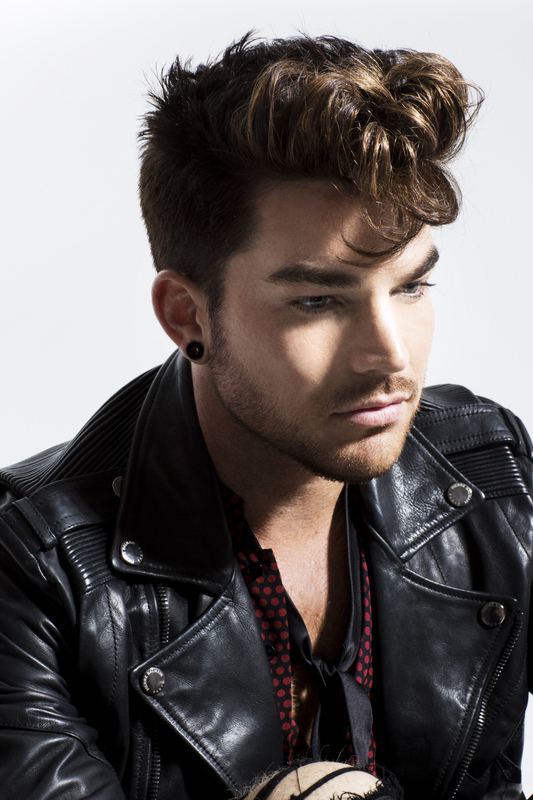 Pop god Adam Lambert will bring his ‘The Original High’ tour to Australia in January next year. Dainty Group confirmed the shows this morning to coincide with the singer’s visit to Australia for a promotional tour, which will see him performing his gold-selling single ‘Ghost Town’ on ‘The Voice’. Adam’s star continues to rise and it’s clear us Aussies are more than a little fond of him, sending four of his singles into the top 20 and each of his three albums thus far into the top ten. Last in Australia to play the role of the flamboyant frontman for iconic British outfit Queen, he utterly slayed with his vocals and there’s no denying that his will be a show worth watching. Adam will play three dates on the tour… one each in Sydney, Melbourne and Adelaide and tickets for each will go on sale from 10am local time on Friday August 07.
wow. its awesome to see Adelaide included in this list. thankyou Adam Lambert.